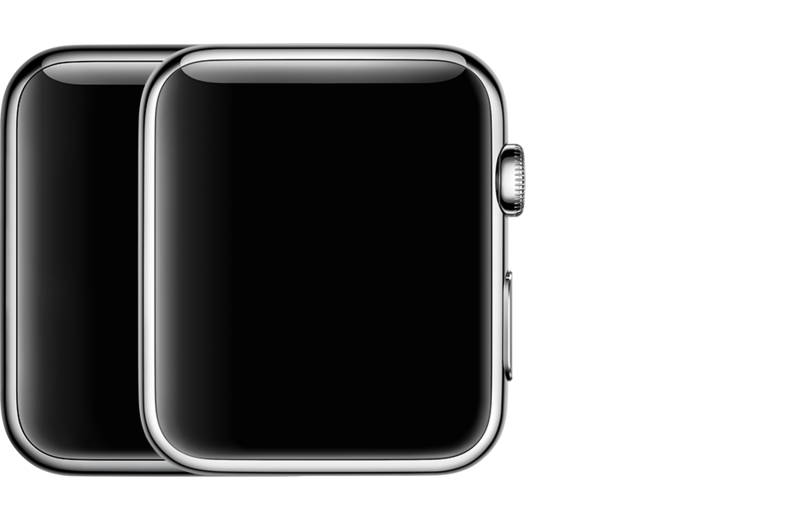 Just 2 days after being introduced, there is still a lot to know and find out about Apple Watch. Slowly Apple has given out some features of this new equipment. 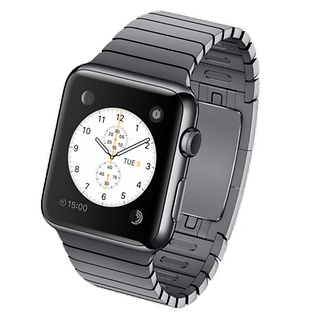 Once Apple’s expectations for the battery of its smart watch are known, information is now available regarding the space available for file storage, and the news is not the best! 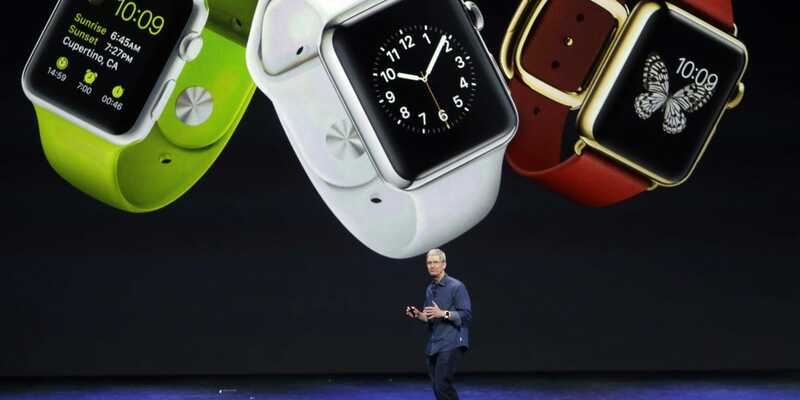 According to what has now been confirmed by Apple, its smartwatch has available an internal memory of 8GB, which puts it in a level above that the competition offers in its devices. This would be good news for all who think to buy this new gadget, but the truth is that of this little space can really be availed by the user. According to available information, these 8GBs available only 2GB can be dedicated to storing songs, which will correspond to about 200 songs of average quality, something that in fact ends up can leave the Watch below what the standard competition offers, and that Round the 4GB of space. There is also another piece of information, including vintage watches, which tells you that the slice reserved for users’ images will be limited to a scant 75MB. Despite having only these 75MB, the images that the Watch will have available will be optimized by iOS for this smaller screen, which will actually give the user the ability to store about 100 photos. Accounts made up of about 6GB of space are reserved for Apple and should be used for Watch’s operating system as well as for the storage of the many applications available and that can be used as well as for the storage of data Cache, something that will allow a much better user experience. The space limitation on the Watch will only be applied when it is in standalone mode, and users can always listen to all the music they have stored on the iPhone directly, and also do the same with the photos. The data presented turns out to leave Apple Watch a little below what the competition offers, in terms of available space. In fact many users expected a little more of this news from Apple, which is showing very similar and even lower than what the competition provides.